There seems to have been a lot of goodness coming out of Norway of late. 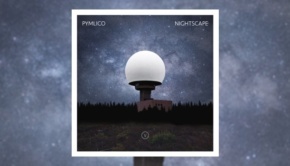 Founded in 2009, Pymlico are an instrumental band from Oslo, led by composer and drummer Arild Brøter, that mainly play a mix of progressive rock and jazz. Their music is noted for catchy hooks and strong melodies influenced by pop music, alongside grandiose themes more in the vein of movie soundtracks to give a distinctive sound. Initially a studio project made with guest musicians, the desire to play live saw Arild gather a group of musicians that became Pymlico as they are today. Meeting Point, their fourth album, sees Arild composing all the tracks, a few co-written with keyboardist Øyvind Brøter and one with guitarist Stephan Hvinden. There’s a jazzy drive behind lyrical opener Crab Key, a purposeful “chorus” zinging along and towards the end exploding into some fab soloing from guitar, keys and sax. A vigorous start that underlines the quality of the arrangements which are well set out and executed. The punch of Second Rate Punk is anything but, more ’80s jazz influences that contain both a smoothness and satisfying grit, mainly from the guitar, all driven along by the strident drums of Arild Brøter. But there’s also a sedately beautiful melodic passage with soloing duties being swapped between guitar and keys showing that both are more than up to the task. There’s some nice bass here too, plus the addition of an expanded brass section that certainly make themselves heard on this one and NOL861613060, a completely different beast and one of the real winners for me with off-kilter rhythms and growling bass before the sax shines through with the hook. Broken Glass is less jazz-fueled, the guitar drawing in the listener, utilising several textures to keep things interesting. Iris has a beautiful slow-burn intro that continues to build momentum until guest solos from Torbjørn Alsos Raae’s mournful guitar and Ivan Mazuze’s sax, the latter with a hint of David Jackson about it. First Light sounds just as you expect; sedate piano ushering in a new day, the music exploding into a widescreen, almost James Bond feel with the first rays of the sun. Finally, the longest and “proggiest” track, Erised uses echoes and Hammond to build a symphonic sweep upon which other textures can be projected, such as a brief Gamelan diversion which is quite lovely when coupled with Marie Færevaag keening sax. The piece breaks into soundtrack territory again led by a pointed and full-bodiedguitar, the whole piece working very well with additional facets that aren’t so obvious elsewhere on Meeting Point, tieing the album up nicely on some soaring crescendo and even, to these ears, a bit of Forgotten Sons-era Marillion. 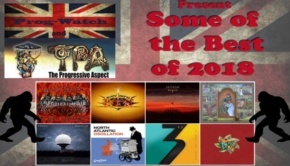 This is the one where prog-heads fearful of the ‘J’ sounds elsewhere should start their investigation. 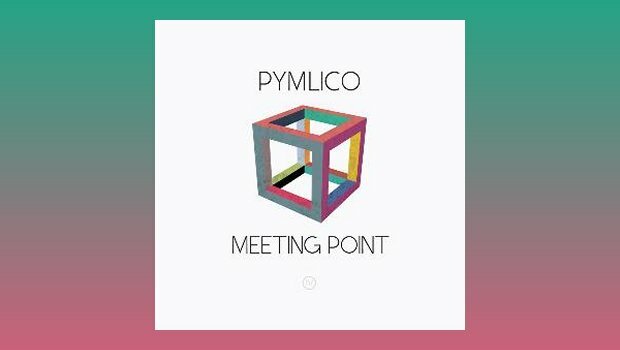 This is a distinctive and focused listen that displays the power of the basic Pymlico unit, and their willingness to utilise other textures as and when required. A highly enjoyable listen, very melodic and taking the music in a number of interesting directions.